What is the Law of Nations? 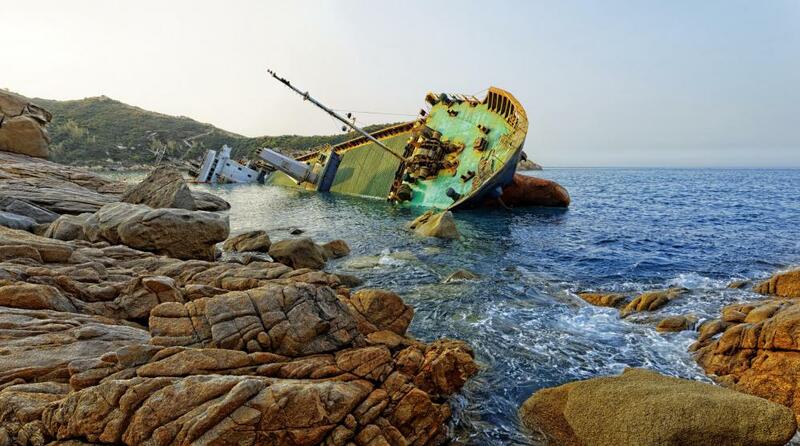 The U.S. Constitution includes aspects of the law of nations, such as offering protection for wrecked ships. The modern principles of international relations have been codified through several agreements that were negotiated through the United Nations. The law of nations, translated from the Latin jus gentium, was first applied in the Roman Empire. The Roman law of nations originally sought to regulate conduct between Roman citizens and those of the other territories under Roman control. Today, the term refers to the body of law that promotes equitable dealings between different nation states as well as between people from different nations. This body of law can be divided into two subcategories: jus gentium privatum, which relates to the cross-border activities of private persons, and jus gentium publicum, which deals with interactions between nation states. The law of nations was first established, and continues to serve, as a substitute for jus civil in various international contexts. Jus civil, or civil law, is applicable only in particular jurisdictions. An important distinction to consider is that between jus gentium and jus inter genes. The latter can be translated as "laws between peoples" and refers to treaties and other international agreements. While often cited and well-documented, the law of nations remains much more reliant on convention than jus inter genes and is based on a belief in natural rights and universal principles. The law of nations does not refer to one particular law but is a blanket term for many rules and principles that regulate actions between nations and between citizens of different nation states. Many of these regulations have been defined in writing by particular nations and also by international organizations, such as the United Nations. The US Constitution mentions nine particular points as components of the law of nations: the prohibition of unlawful war, the honoring of peace treaties, respecting borders by not crossing them without permission from authorities, the prosecution of piracy, the protection of wrecked ships, the humane treatment of prisoners of war, the protection of diplomats and embassies, the extradition of criminals, and the prohibition of slavery. Many international laws related to human rights and to war crimes are associated with the law of nations. There are frequently disputes between nation states as to whether or not they or their citizens have acted in violation of these laws. Since the ancient Romans first introduced the concept of jus gentium, it has probably never been wholly agreed upon by all peoples or by all nations. Despite this fact, through majority consensus, many cases have been prosecuted in which the crime committed has related to the law of nations. 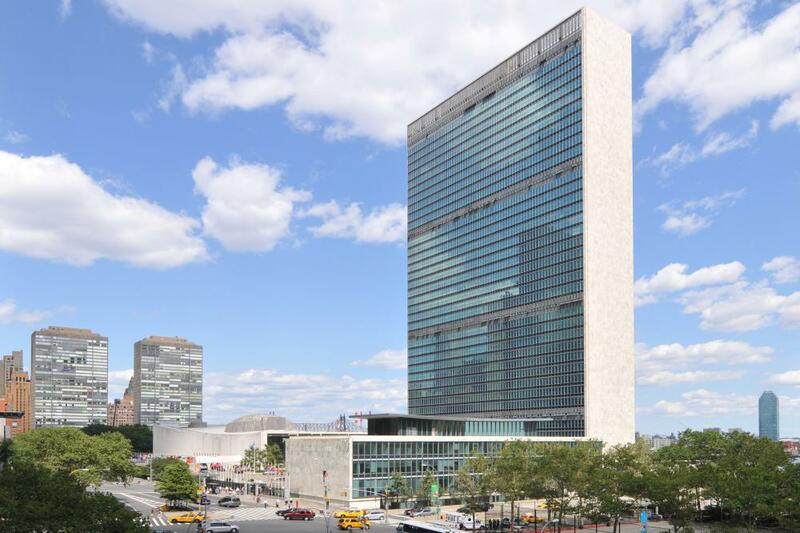 Is the Headquarters of the United Nations a Peaceful Place? What is International Corporate Law?